ARTBA continues to support efforts to streamline the transportation project review and approval process. 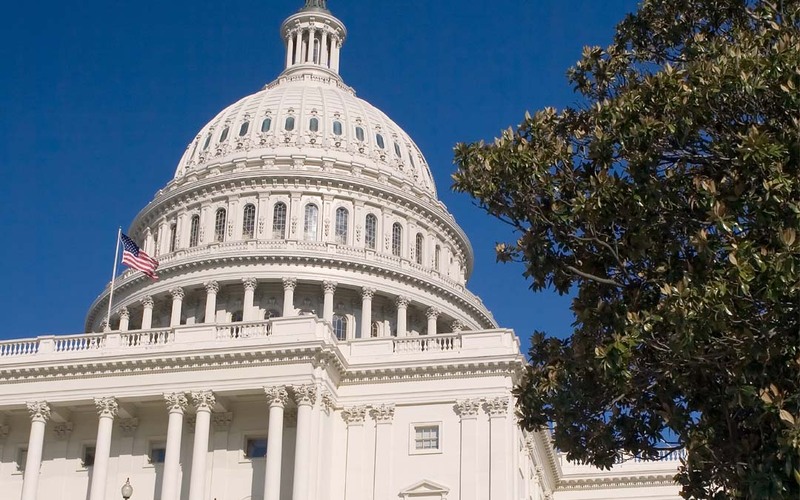 In a May 3 statement to the Senate Environment and Public Works Committee, the association detailed project streamlining successes over multiple surface transportation reauthorization bills and highlighted areas for improvement. The seven-page statement was presented for the Senate committee’s hearing entitled “Infrastructure Project Streamlining and Efficiency: Achieving Faster, Better and Cheaper Results.” It also attached a copy of ARTBA’s “Ripe for Reform” report, which was released in January.